Is your Jeep needing service? Or are you wanting to accessorize and customize your Jeep without breaking the bank? 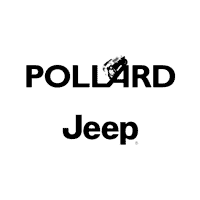 Visit Pollard Jeep today! 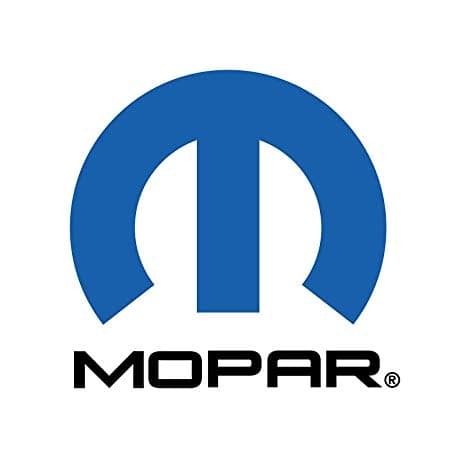 MOPAR supplies authentic OEM parts to make sure your vehicle performs to the best of its ability. Serving Thornton, Colorado.